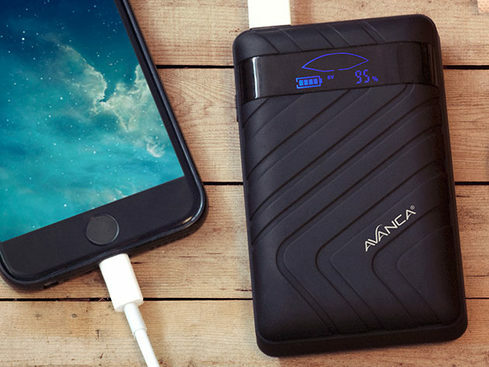 The Avanca 9000mAh Powerbank is powered by a robust 9000mAh battery, and can charge up to three devices at once! Our smartphones are our means of communication, our cameras, our TVs, and even our restaurant menus. 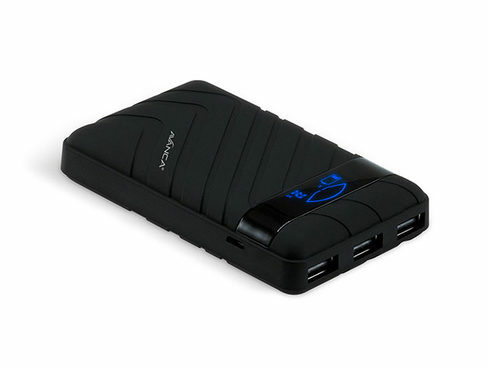 The more we use them, the quicker they run out of battery, which is why this powerful 9000mAh emergency charger is a must-have device. 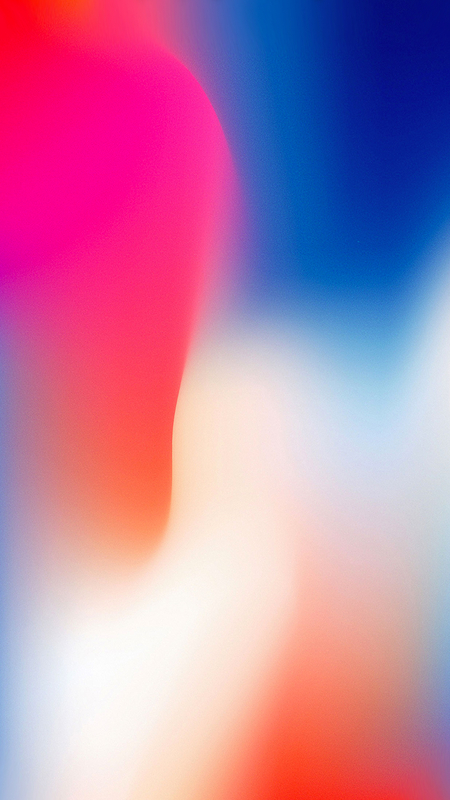 The lightweight powerbank is fueled by 9000mAh (with a robust Samsung battery) and three USB outputs — so it can uniquely charge three devices at one time. And you aren’t restricted to charging your mobile phone. It charges practically anything USB-compatible, like tablets, GPS devices, e-readers, and more. Plus, this smart charger will automatically detect the power need of any given device, so you’ll never overcharge (or overheat) but you can always count on maximum speeds.